2019 is here...it's time to join or renew your SAMBA membership!! 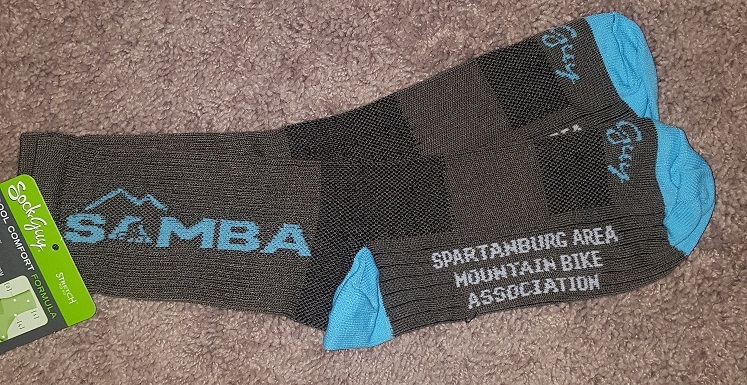 Spartanburg Area Mountain Bike Association wants YOU to join us. We are a growing group of individuals who love to get out and enjoy our wonderful trails right here in Spartanburg. We have been working hard on cleaning up trails and adding signage at Croft State park and have much planned for 2019! 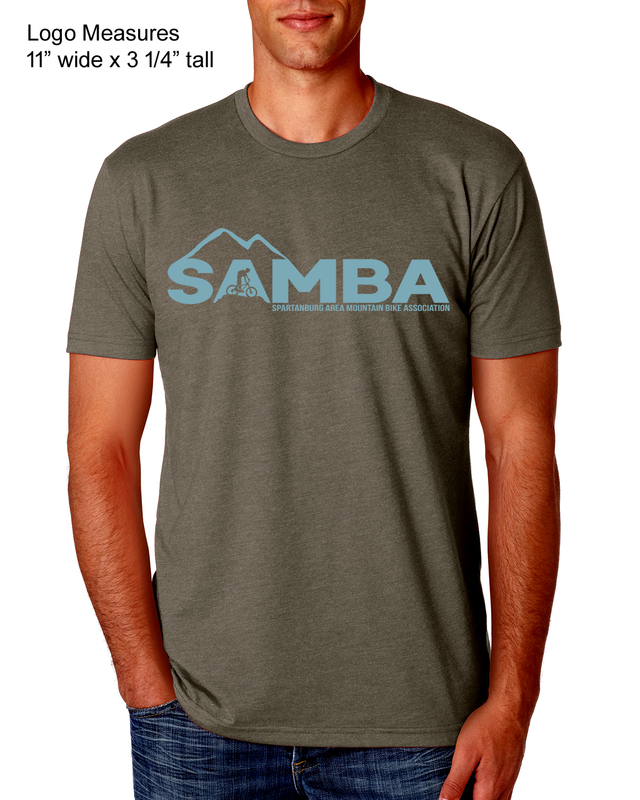 We want you to be a part of everything that SAMBA has to offer. 2019 SAMBA Membership is $35 per person. - $20 Gift Card to Trek Store Spartanburg if you join in January! - 10% Off Parts/Accessories/Clothing at Trek Store. - 10% Off Parts/Accessories/Clothing at Bicycle Time.